The Pokemon Company has officially revealed the first images for Pokemon Center Singapore, the world’s first and only official Pokemon Center outside Japan. 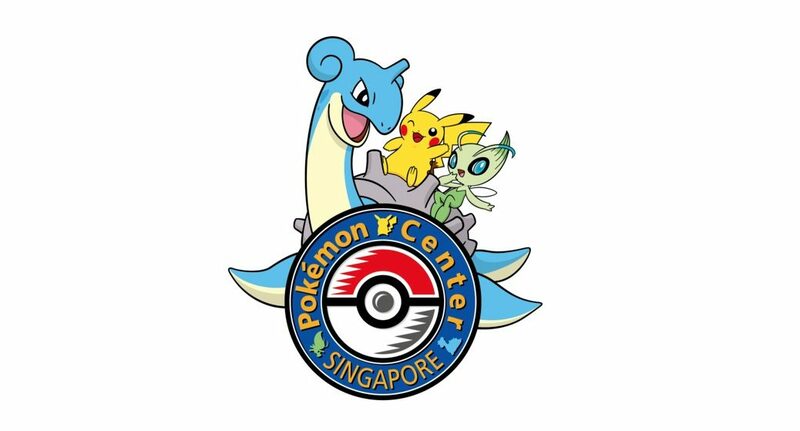 First, here’s a look at Pokemon Center Singapore’s official logo. 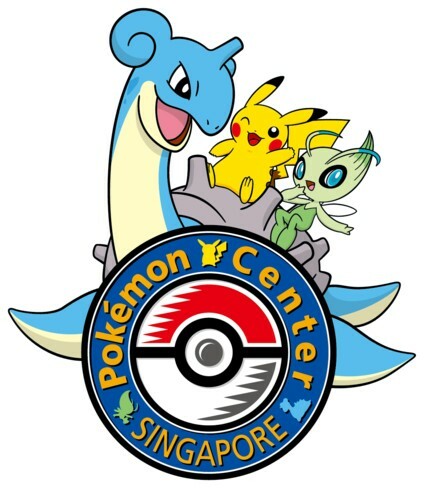 The three mascots for Pokemon Center Singapore are Pikachu, Celebi, and Lapras. 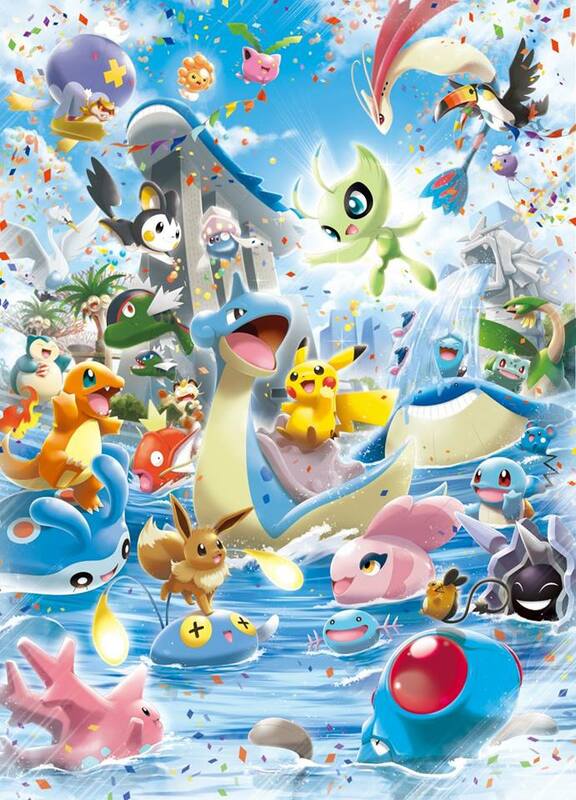 And here’s the main artwork for Pokemon Center Singapore, featuring iconic Singapore landmarks such as the Merlion and Marina Bay Sands. Pokemon Center Singapore is scheduled to open in March 2019. Want to learn everything you need to know about Pokemon Center Singapore? Click here!